In the midst of preparing for a family vacation, finding someone to care for the pets can lead to stress and hectic scrambling. If you don’t feel comfortable with a neighbor dog-sitting, it basically leaves the kennel. Kennels have developed a somewhat negative reputation, with inevitable cases of illness and neglect. There is, however, another way to board your dog that will not lead to any unnecessary stress and worry. two or three meals a day, shelter, and some exercise. Many of them house a large number of dogs and, hence, are unable to give a great deal of individual attention to each boarded dog. Canine cough and other illnesses remain a big issue in these places where so many dogs are in such close proximity. Facilities like Passion four Paws in Lewis Center, Ohio are training facilities that also board dogs in a designated kennel area. This means that the focus of the business is on improving dogs’ behavior and overall life, instead of only providing temporary shelter for dogs. Rarely can you find more than a dozen dogs boarding at Passion for Paws at one time. Each dog gets a lot of one-on-one attention from both canine care assistants and trainers. Training facilities can provide many opportunities for boarding dogs that the average kennel facility simply cannot. While you are vacationing around the world, your dog can still get regular walks along with refreshers on commands and behaviors. When you choose to board a dog at Passion four Paws, you have many options to choose from past the initial decision. First, there is a choice for open boarding, which means the dog can roam around in the playroom room and outside with all the other boarders and daycare dogs throughout the day. Passion for Paws also offers standard grooming services like brushing, baths, and nail trims. The most significant difference between training facilities and kennels may seem somewhat obvious: training. Having a dog trainer present allows Passion four Paws to identify behavior issues and diagnose them. This also means aggressive dogs will not be feared or worked around at this facility. Aggressive dogs require professional handling and behavior modification programs, which a kennel does not offer. After deciding on the basics, you can choose whether your dog will do refresher training, which allows him to brush up on some of the commands or behaviors he learned during the initial training. 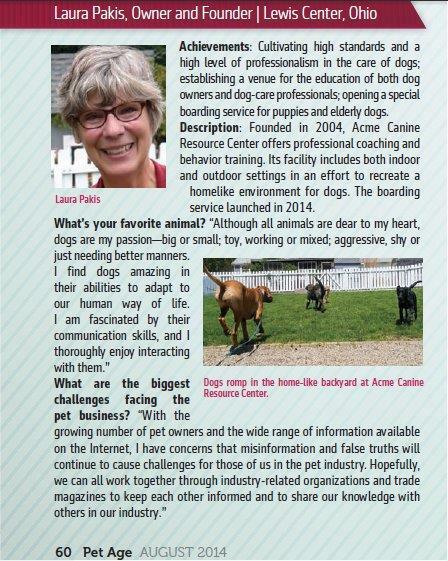 Owner, Aimee, works with each dog several times a day in different situations for training sessions. With all the other dogs present, it is easy to get some great distraction work accomplished. 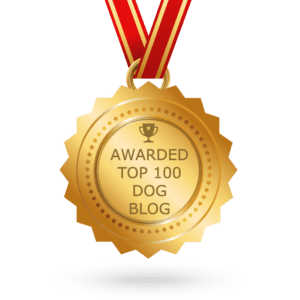 Even if you simply want to board your dog without using any training program, training facilities can still offer a better atmosphere than an average kennel. A dog in basic boarding at a kennel facility will not be treated the same way as a dog boarding at a training facility. It’s not that kennels are abusing dogs, but they cannot offer the same strict guidelines that a facility with certified trainers can. Dogs cannot slack off and get away with poor behavior at Passion four Paws. Commands and good manners are enforced and eliminations must be made outside, whether or not the dog is receiving any training at all while boarding. Passion four Paws offers a way to board your pet without needing to worry about how lonely they will be or how lazy their habits will get. Owners also receive daily updates to let you know how things are going. The dogs get a good balance of structure and leisure. They can have multiple training sessions a day, but still have nice long walks around Lewis Center and many personalized touches that cannot be found elsewhere. This entry was posted in Dog Daycare and Kennel Reviews and tagged boarding. Bookmark the permalink.